One of television’s most reviled villains has a soft spot for animals in need. 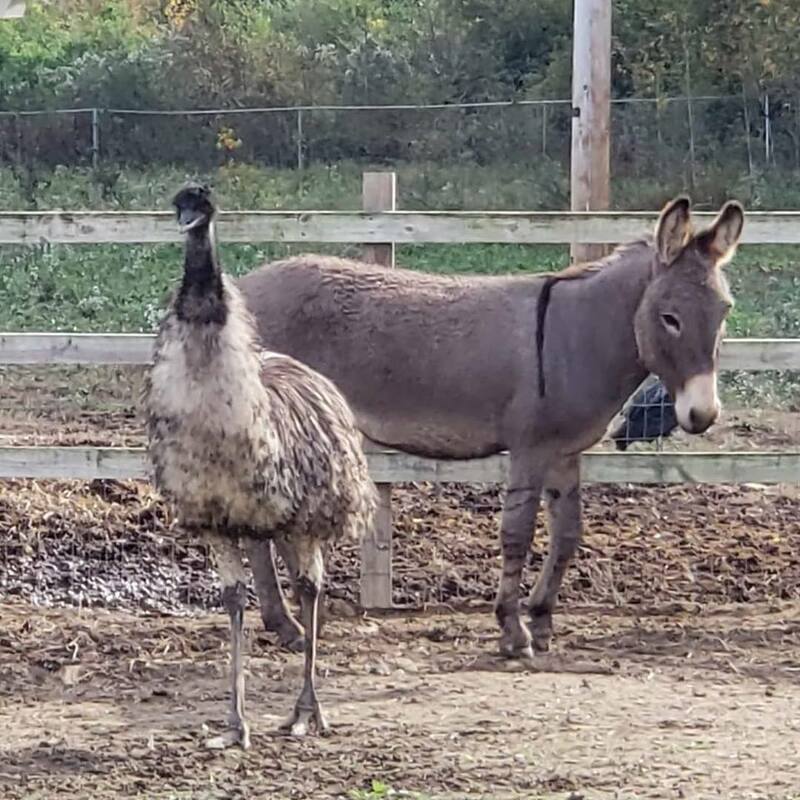 Jeffrey Dean Morgan, who plays the studded baseball bat wielding “Negan” on The Walking Dead, has adopted a donkey and an emu from a North Carolina animal rescue group. The unlikely couple, named Jack and Diane, was saved from a run-down farm last month. But the two animals cannot bear to be apart; cuddling together to sleep and crying when they lose contact. 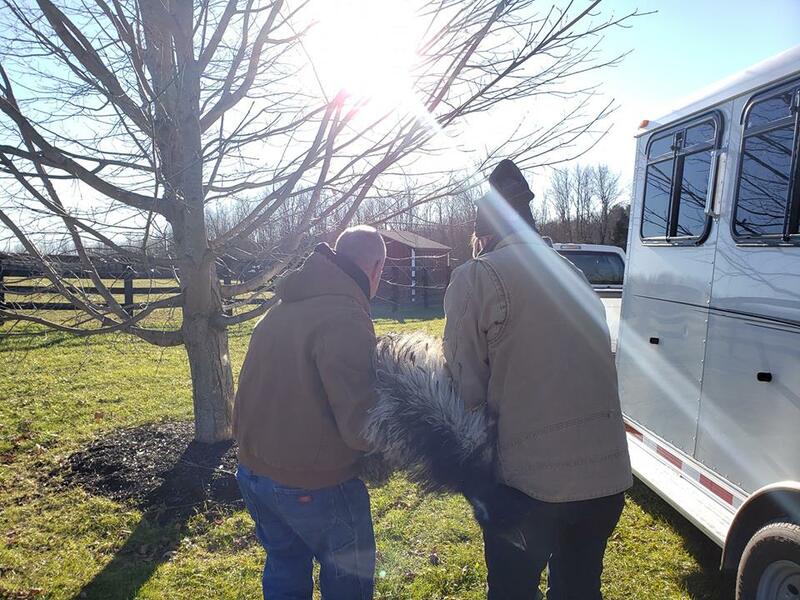 Carolina Waterfowl Rescue has spent the past month searching for the perfect home for them fielding thousands of applications. On Tuesday, the group said they’ve found just the spot. 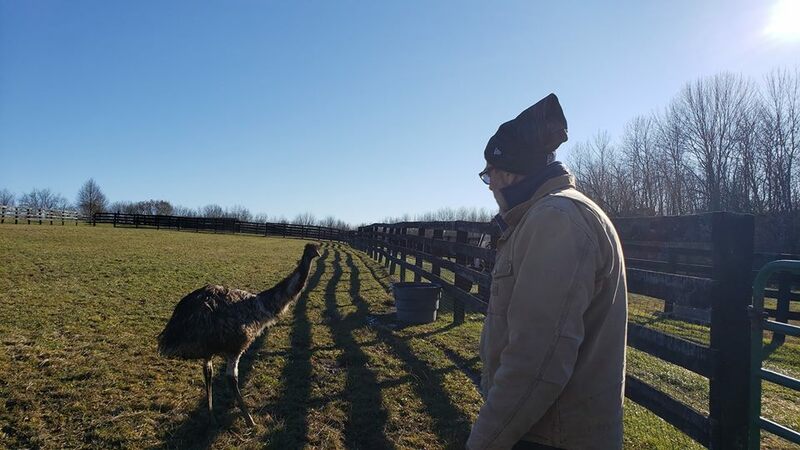 Morgan’s farm in New York state, which he shares with his wife, Hilarie Burton, is a haven for animals of all kinds. And, that’s exactly where the bonded pair arrived Tuesday. Morgan was all hands on during their arrival. And overseeing the pair as they settle in. Morgan clearly couldn’t be more thrilled. She did, all the way from North Carolina to Dutchess County, NY. And people really do have huge hearts.